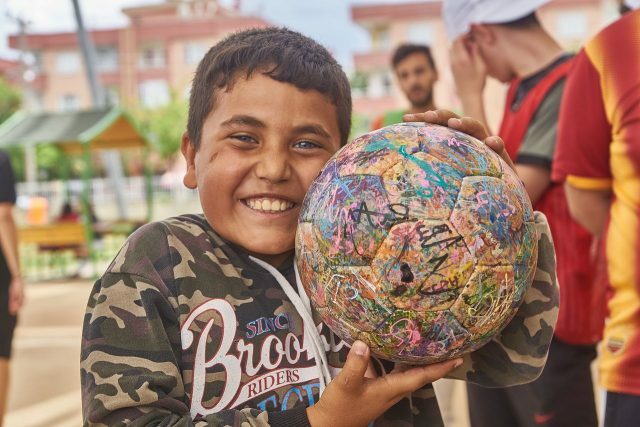 The Ball is a symbol of tradition, fair play and respect and a celebration of football’s capacity to bring people together all over the world. New Model Army dedicated the song in this video to The Ball and are donating all profits from it to our project. Buy your copy and support The Ball! Buy at Amazon (UK) or Amazon (USA). Buy at iTunes (UK) or iTunes (USA). The Ball 2014 was made by prisoners in a rehabilitation project called Pintando a Liberdade in São Paulo, Brazil. Watch the video to see the impact this had on the lives of those involved. 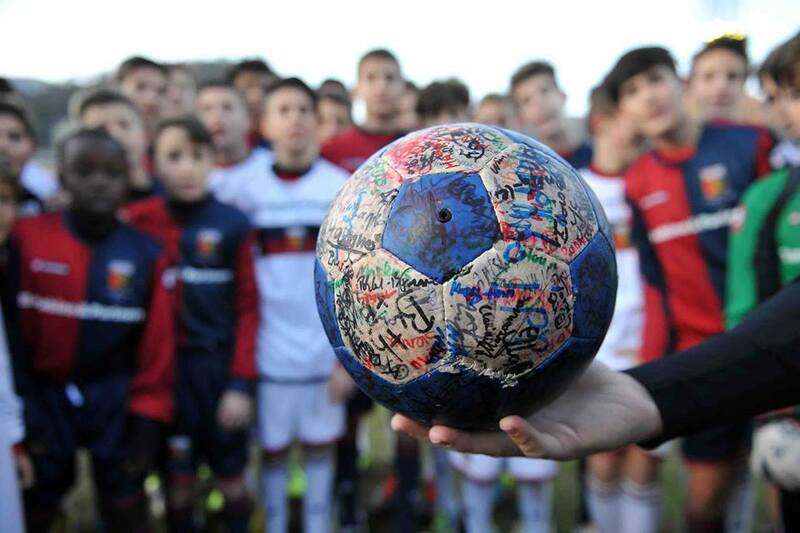 Many clubs are helping us fight for equality, education and tolerance in Germany, Brazil and around the world. The Ball relays positive social messages at schools and NGOs through storytelling, video, slideshows and physical activity.